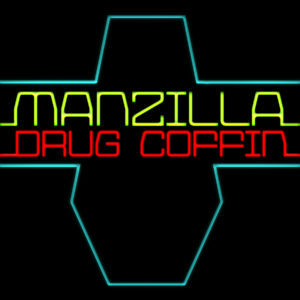 Drug Coffin, available now on iTunes, Spotify, Google Play, Amazon, Bandcamp and Tidal. All proceeds from sales of this EP are donated to Trampled Rose Ranch, a wildlife sanctuary in Ponchatoula, Louisiana. Sign up for email list below. For business, contact deanbigbee at pm dot me. 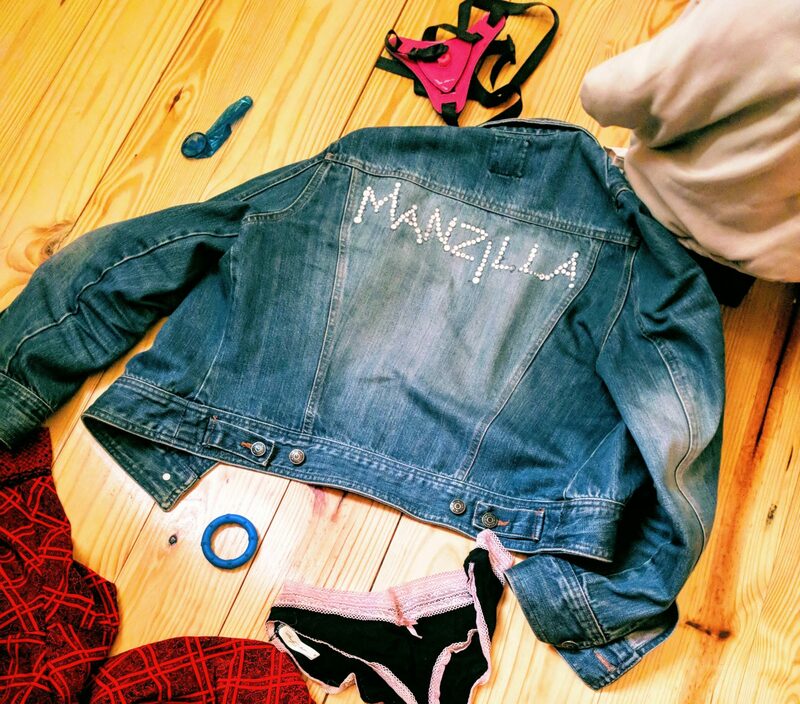 Manzilla is DEAN!!! with MEESH. All songs written, recorded, & produced by DEAN!!! Backup vocals on “Mirror” by MEESH and Sarah LaForte. © 2018 Dean Bigbee. All rights reserved.